Start this underwater adventure in search of treasure, with its high tech submarine scour the ocean collecting the coins that appear and explore the ocean. Be careful of any obstacles you encounter along the way. 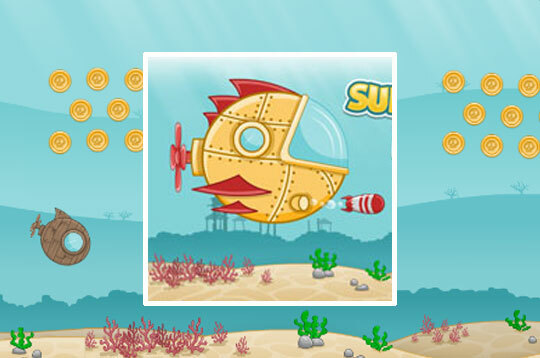 - Play Submarine Dash Free and Enjoy!